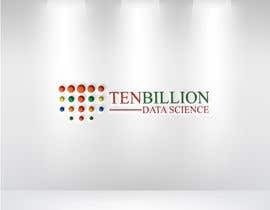 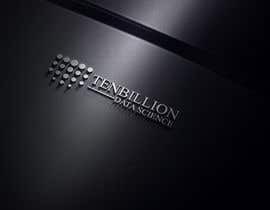 1 - A logo including the words "TenBillion"
2 - An additional logo as above that says "TenBillion - Data Science"
3 - A logo device that could be used as a small social media profile picture, this doesn';t have to say "TenBillion"; - preferably circular. 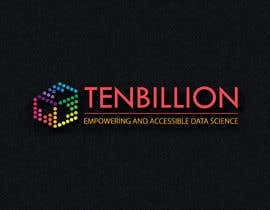 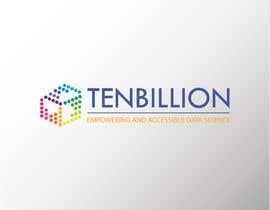 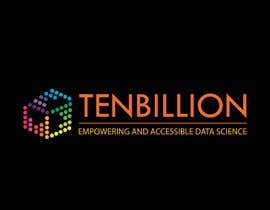 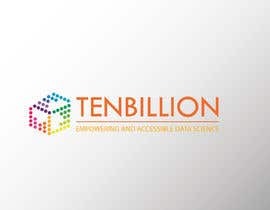 4 - A banner which reads "TenBillion"; alongside logo with the tag line; "empowering and accessible data science"
5 - A banner which is similar to the above but with no text. 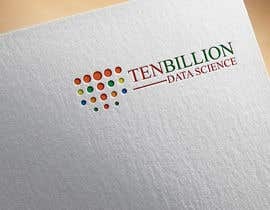 I would like one set of logos fairly simple and another with vivid colours. 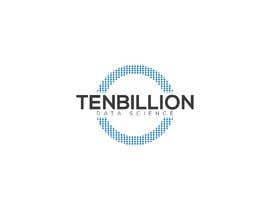 The business is focused on providing data science consultancy - I want the design to portray a company that is professional, innovative and future focused. 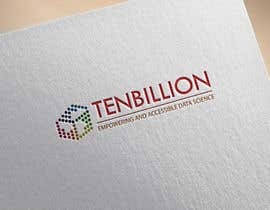 It needs to be in keeping with tech company aesthetics but with a playful edge, it would be great if the simple version could be more standard tech company and the version with the colours be more playful.. (the colourful version being an evolution of the monochrome version) so I can use them both at different times to show the different sides of the business. 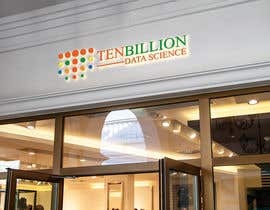 Big companies in this field include Google DeepMind and IBM Watson - it needs to be reasonably in keeping with their aesthetic but original in its own way. 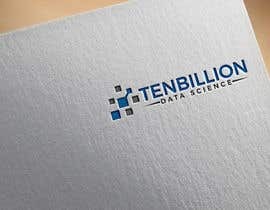 Ideally I wanted it in SVG format but freelancer doesn't allow? 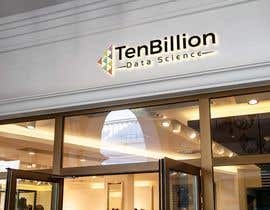 What is your choice Sir? 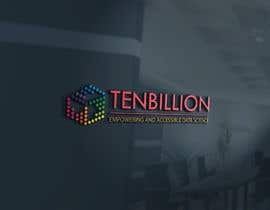 every people wants to know the winner of the contest. 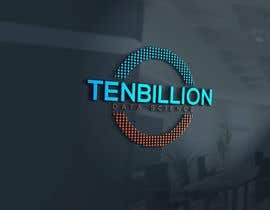 who is thhat? 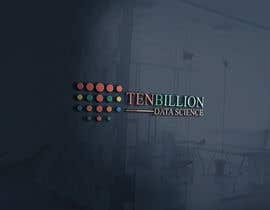 #182 you mean like that about brief? 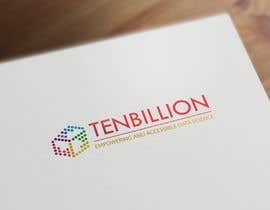 I like it - could you do a version with no spaces between the words TenBillion?